I'm so excited, I can hardly blog!! 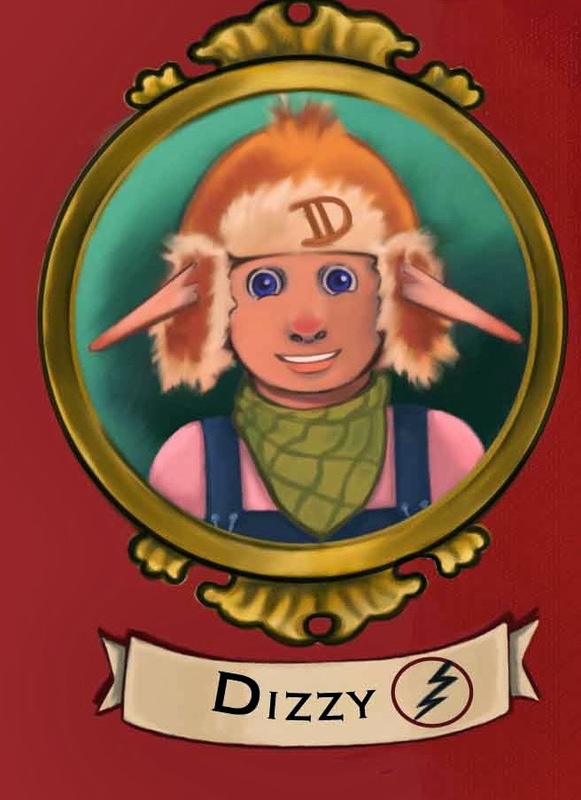 Yesterday I found out that the story about me, Dizzy, the Stowaway Elf, has been "Story Monster Approved". 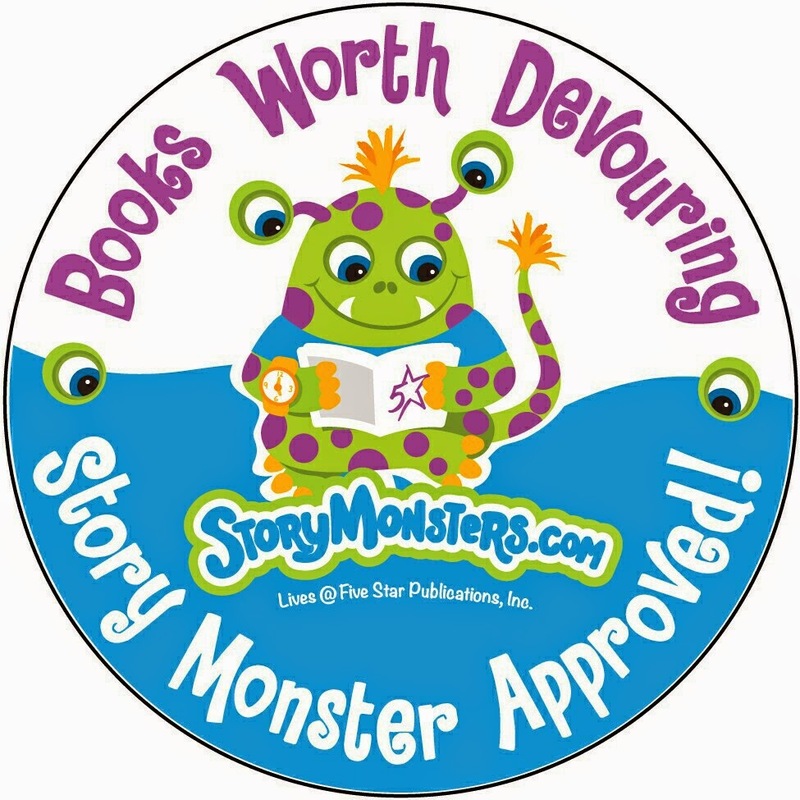 I am very flattered, because both grown-up judges and kids had to read it decide if it met the Story Monster's standards. Here is the Extremely Cool Emblem that I can now exhibit on my book cover! My only problem: it appears that Frizzy (my favorite elf) thinks that this Story Monster is mighty cute and is interested in meeting him. He is attractive and all, but I'd rather that Frizzy doesn't think so.